>> Vitamin E Deficiency: What To Do? 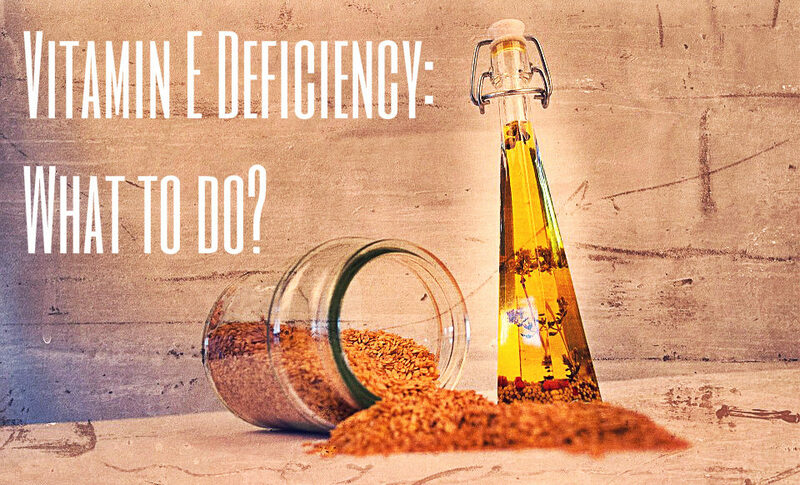 Vitamin E Deficiency: What To Do? What Exactly is Vitamin E? Vitamin E is a fat-soluble vitamin that contains tocopherols and tocotrienols. 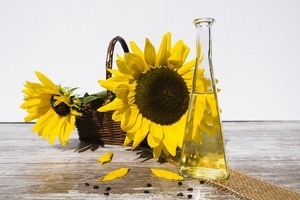 These two compounds can get from vegetable oils, seed oils, and plant oils. With a large intake of this vitamin in our body, it can boost our overall health. In this way, we can avoid the formation and spread of free radicals. These free radicals can cause damage to our cells and can create chronic illnesses that can lead to a unhealthy liftstyle. 1. Anti Oxidant – this is the major role of Vitamin E in our body, as I said, it prevents the tissues and cells from the damage. 2. Oxidation – It gives sparring effect to Vitamin A to protect them from oxidation. 3. Anti Aging – Most women are taking a supplement for keeping their skin healthy. 4. Blocking chronic diseases – which are problems that are very serious and can wear on your body if you lack Vitamin E.
5. Immunity – Vitamin E can be a strong shield from viruses and infections. But do you know what will happen if we lack Vitamin E in our body? – It is good for your scalp to keep it healthy as its deficiency can cause hair loss. – Skin will get dry, since it is known as present in our moisturizers and lotions to keep our skin healthy. – An unhealthy reproductive system that can lead to problems with pregnancy. – Stress on cells that can lead on aging. Maybe sometimes you think that the above-mentioned causes are just normal, take it seriously because it can lead to a serious disease. Sometimes we don’t know that we are already eating foods rich in Vitamin E without knowing. Most of the food we eat are high in Vitamin E.
Some of them are green and leafy vegetables, oils we can get from nuts, Tomatoes, Soy Bean Oil, Cottonseed Oil, Safflower oil, Wheat Germ Oil. These are some of the main sources of Vitamin E.
One study also gives credit to eggs as one of the sources of Vitamin E. They said that you can add an egg in your food as a habit. With these, it can form a good balance to your body. There are many vitamin supplements you can buy in any drug store but you are still wondering what to buy. You cannot just buy anything that you are not sure about. 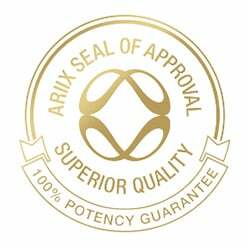 You can only take supplements from a product that your trust and that is Optimal V by Nutrifii. 2. Bones and Joints – as you age, your bones are becoming more fragile. So taking Optimal V can make our bones and joints strong for a better living. 3. Heart and Lungs – It helps support the cardiovascular system. 4. Cells and Tissues – it helps to prevent damage to our cells and tissues that can cause chronic diseases. Always remember that you cannot be a doctor of yourself, always seek an advice from a health specialist. Taking of any supplement needs to be in a right away. There is a right dose in every age bracket you need to follow. Every Vitamin you are taking, either food or supplements are very important. One of the most important things is you are cautious of your body. If you feel that you are lacking something and experiencing unusual feeling in your body, you can visit a health expert to give you the best advice you need.